Maruti Suzuki, India’s leading auto maker is already getting ready to change the SUV environment in India. As the SUV’s in India are growing rapidly and Maruti Suzuki does not have any of compact SUVs to take part in the SUV marathon in Indian Market right now.The spy spots have confirmed it’s a new Compact SUV from Maruti Suzuki. 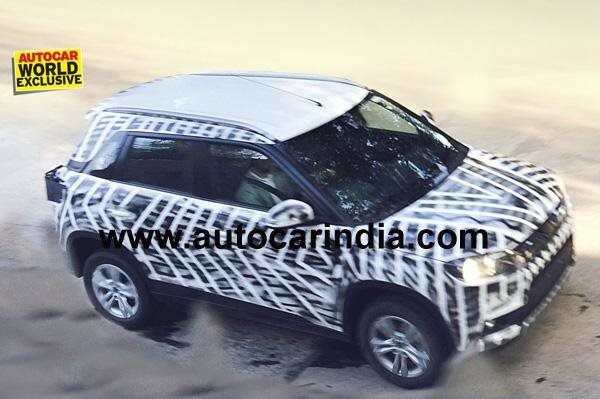 From the reports we gathered from Internet, Maruti Suzuki have already started testing its Compact SUV on roads. The new Compact SUV will be under 4 metres in length making suitable for Indian metros and city rides. The unit is code named YBA and its officially name is not revealed now. 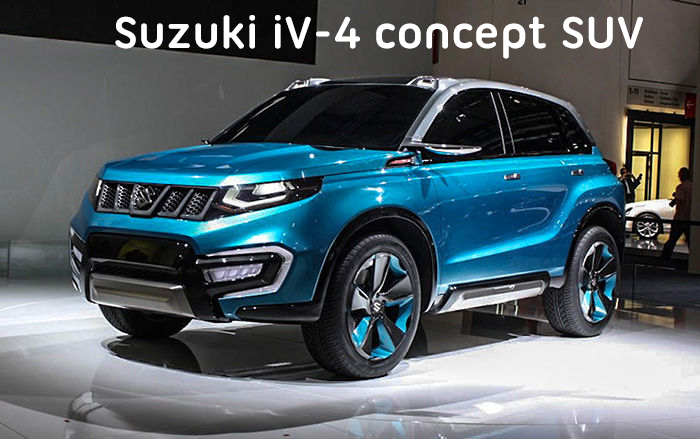 The SUV draws its design features from Suzuki iV-4 concept SUV which was showed cased in Motor Show 2013. Suzuki has adapted this concept early and its Suzuki Vitra SUV is already on roads in Europe. In terms of design the C-pillar is blacked out and would give a floating roofline look. The YBA can be either powered by a 1.2 litre petrol Engine and diesel variant with 1.3 litre Multi-Jet diesel engine. This YBA should be priced accordingly as there are lot of SUVs available in Indian Market with affordable prices and awesome features. The main competitor to this SUV will be Ford Eco sport as its considered the best 4 seat SUV in Indian Market while the others include Nissan Terrano. Keep subscribed to GaadiKey as we bring latest news about your favourite Gaadis.